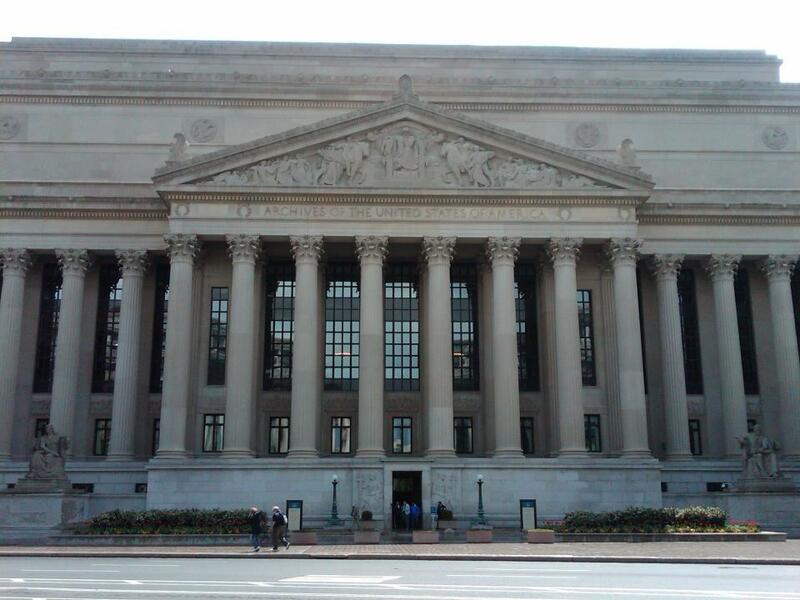 The National Archives and Records Administration is the nation’s record keeper. 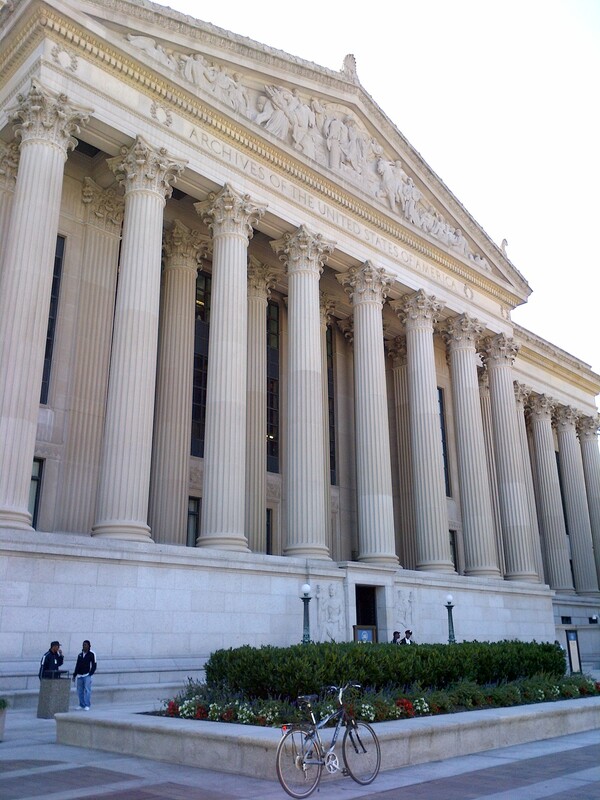 Many people know the National Archives as the custodian of the Declaration of Independence, the Constitution, and the Bill of Rights – the three main formative documents of the U.S. and its government. It is also the keeper of a copy of the Magna Carta, confirmed by Edward I in 1297. 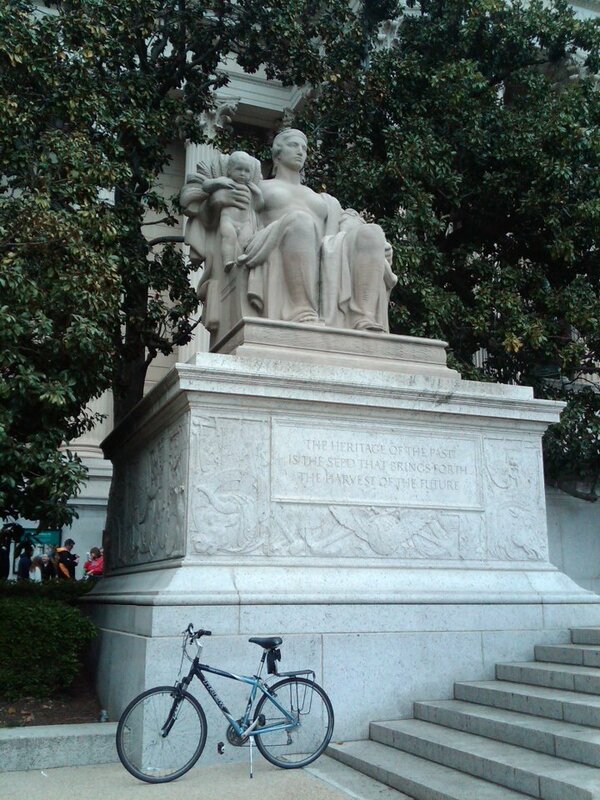 Other important historical documents maintained at the National Archives include the Louisiana Purchase Treaty, the Emancipation Proclamation, and collections of photography, art works, and other historically and culturally significant artifacts. 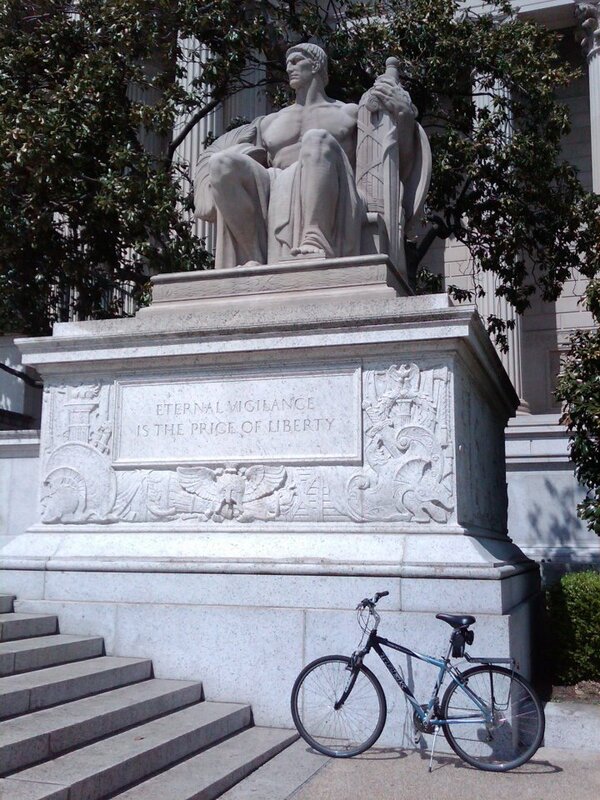 But they also maintain the public records about and for ordinary American citizens, such as textual and microfilm records relating to genealogy, census data, American Indians, the District of Columbia, maritime matters, charts, architectural and engineering drawings, and the records of the U.S. Congress and all Federal government agencies. 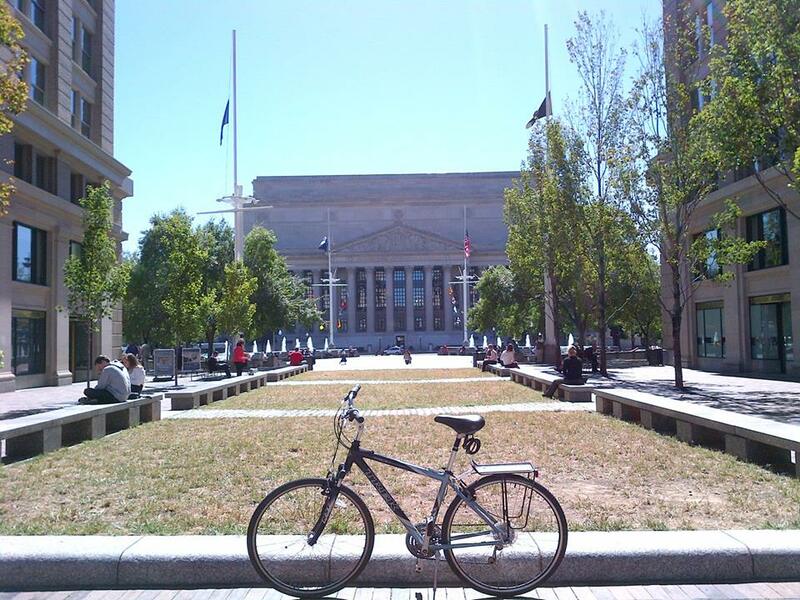 Opened as its original headquarters in 1935, the U.S. National Archives and Records Administration Building is located approximately halfway between The White House and the U.S. Capitol Building, between 7th and 9th Streets at 700 Pennsylvania Avenue (MAP) in downtown D.C. 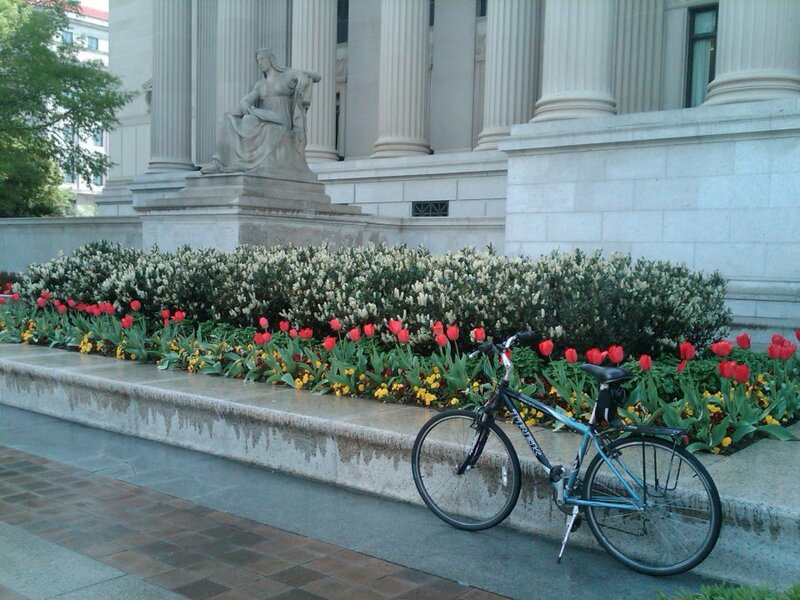 Known informally as Archives I, the building has entrances on Pennsylvania Avenue and on Constitution Avenue just north of the National Mall. 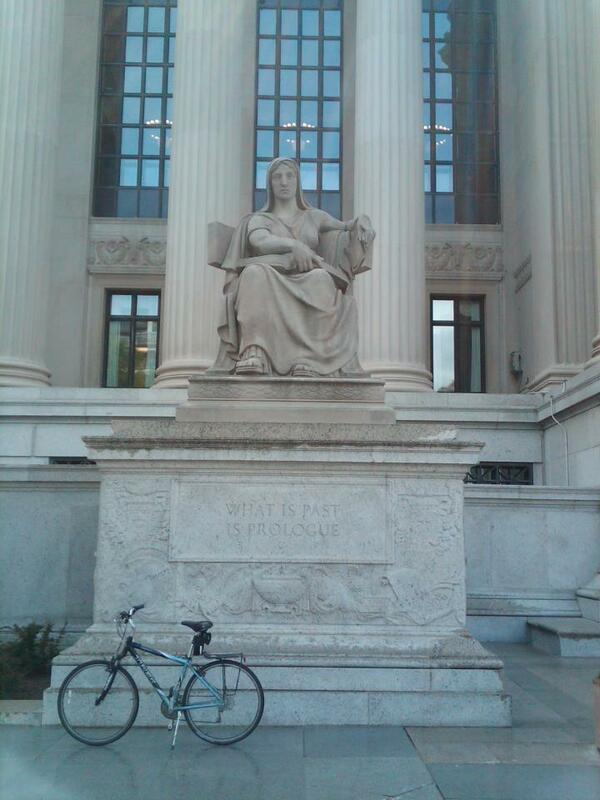 The National Archives building is highly decorated with pediments, sculptures, medallions, and classical carvings. Imbedded in its size and beauty, the building has specific messages and symbolism in the inscriptions that encircle the building, and the sculptures that surround it. 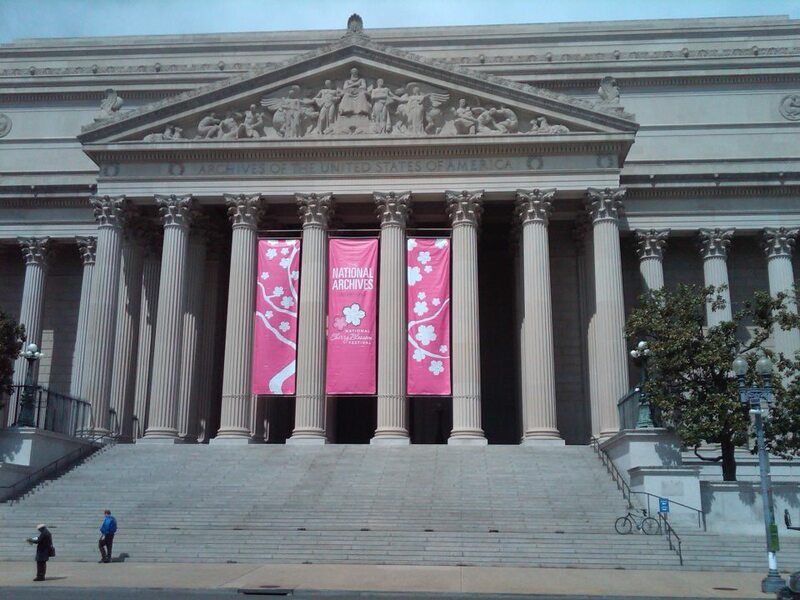 A visit to the National Archives can be very productive in terms of research and information. 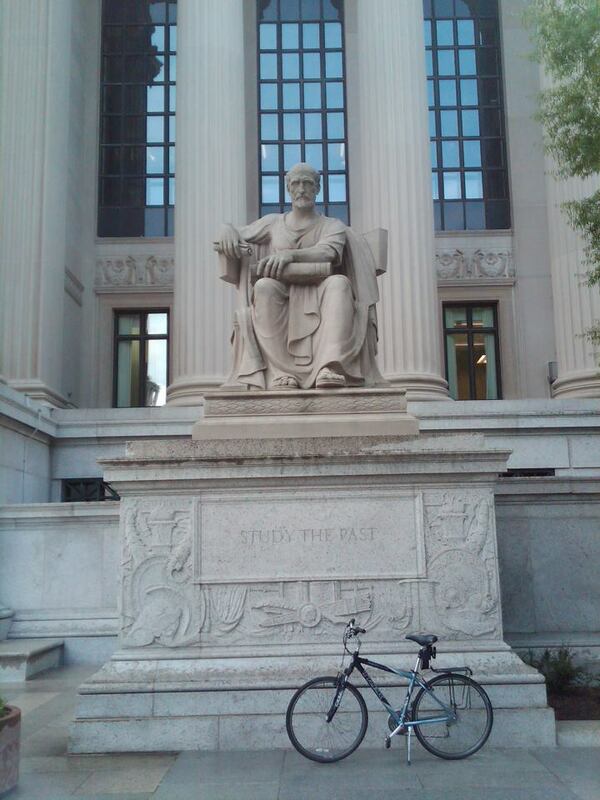 But the building itself can make a visit worthwhile, even if you don’t go inside. Excellent post, full of good information. Thanks very much.